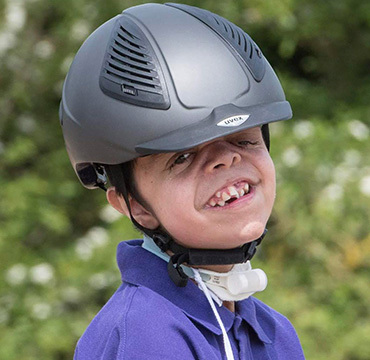 At Riding for the Disabled Association (RDA), our horses benefit the lives of over 25,000 disabled children and adults. 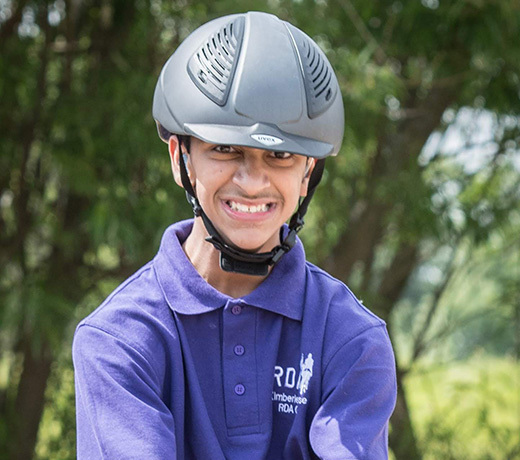 With fun activities like riding and carriage driving, we provide therapy, fitness, skills development and opportunities for achievement – all supported by 18,000 amazing volunteers and qualified coaches at nearly 500 RDA centres all over the UK. 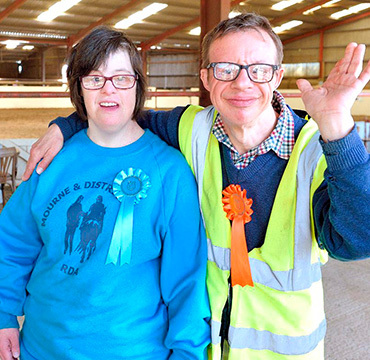 RDA is an inclusive and diverse organisation. 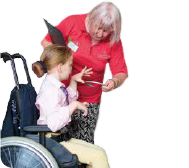 We welcome clients with physical and learning disabilities and autism, and there are no age restrictions. 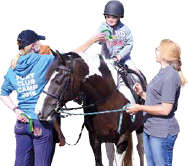 Through our network of member groups, RDA is at work in every corner of the UK, in our cities and remote rural areas, bringing the therapy, achievement and fun of horses to as many people as we can. 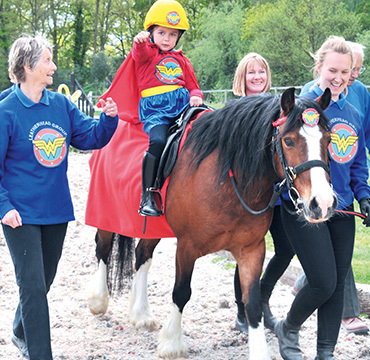 We are a charity, and we can only carry out our life-changing activities thanks to the generosity of our donors, the dedication of our volunteers and the good nature of our fantastic horses.